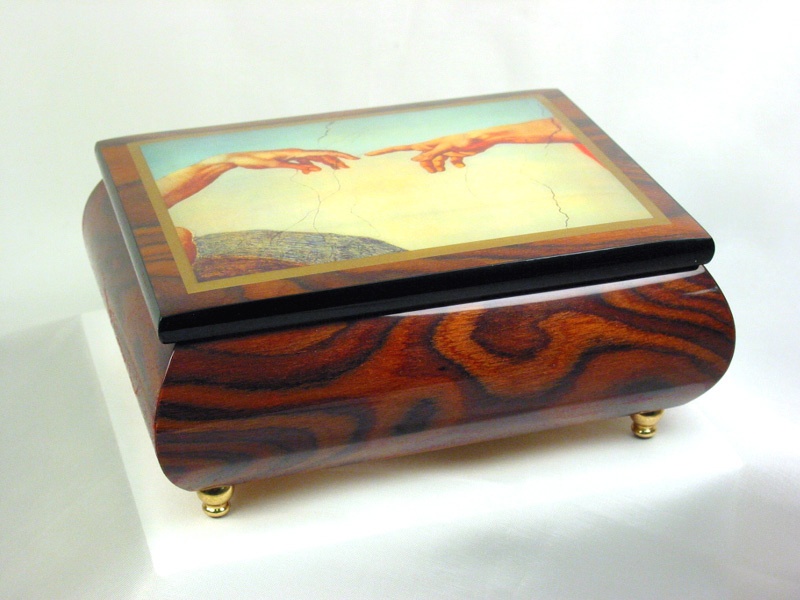 Musical Box with artist masterpiece on the lid. 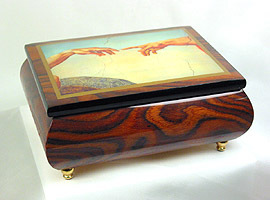 Michelangelo: Creation. Sistine Chapel, Italy.